Leave it to my daughter to look at things so simply. She was right! 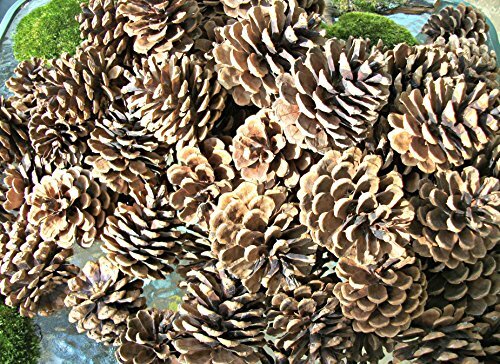 I loved that idea, so I painted (rather than feathered) the little pine cone I was working on and I have to tell you- I adore it. 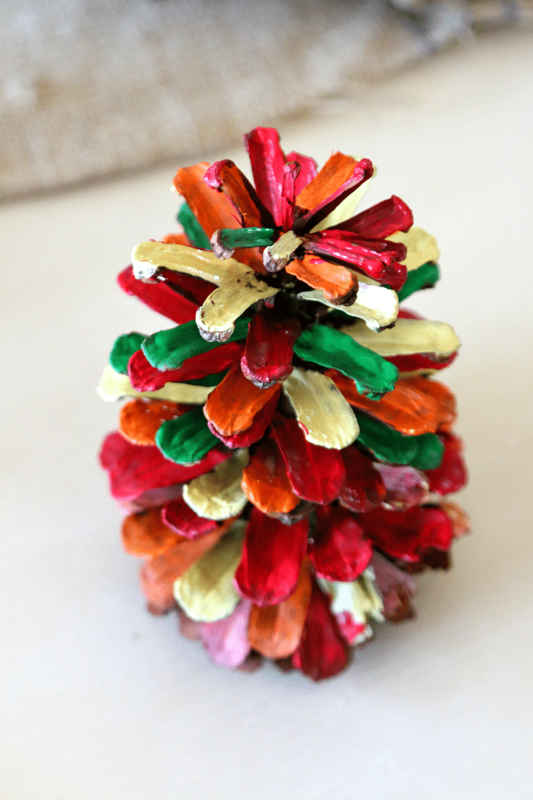 This is such an easy craft and its very eye catching. You can paint any color “turkey” you want. We did this one all covered in brilliant plumage because what turkey DOESN’T have green feathers, ha! We also tested out seeing if we added some hands if he could be a pine cone placeholder and hold a napkin or a fork. It slid a little bit but was still cute. 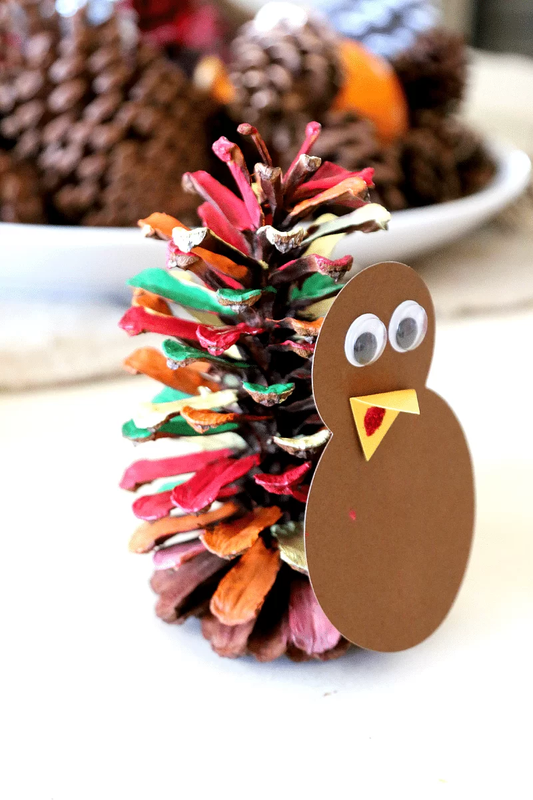 You could also alter this idea from paint to glitter pine cones like we did here, and then attach your turkey. I think the possibilities are pretty much endless when you are kid crafting. 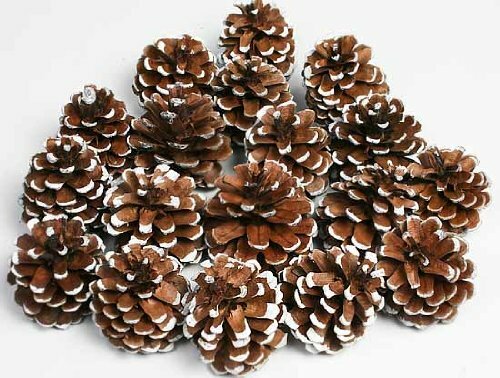 In any case- we hope you find time to collect some pine cones, paint up a ton of turkey ones and perhaps set them up with your Thanksgiving Decor~! If you make these, feel free to share your creation on my facebook page. I love to see when I inspire you to create things! 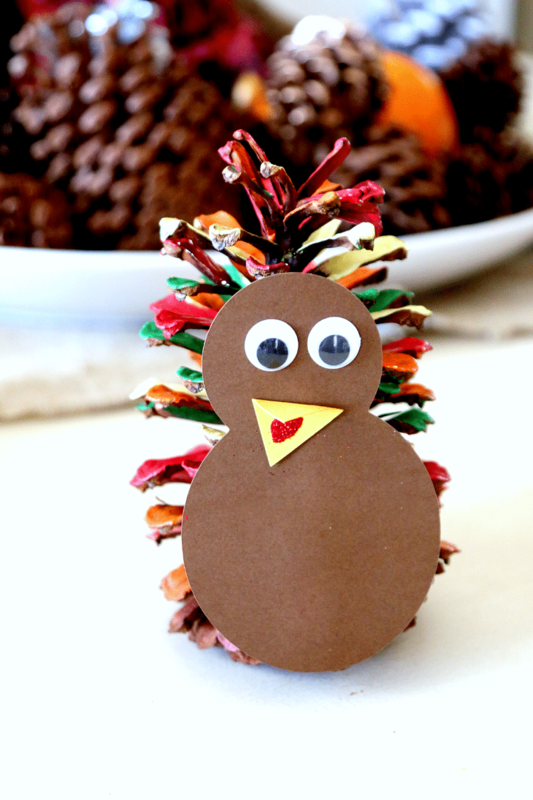 This craft is super easy! 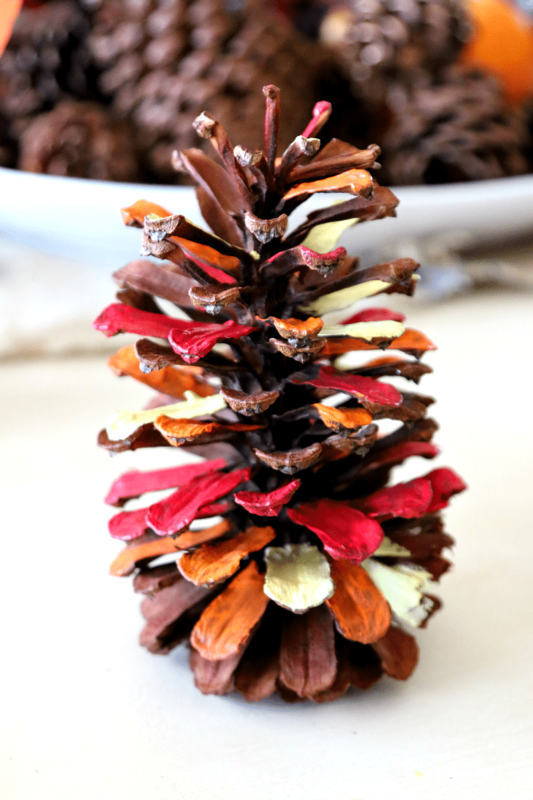 Just take out your paint and start painting your pine cone. I did all the red, then orange, then yellow, then green. After the pine cone was set up in the colors I liked, I printed off and cut out a Turkey body. I created my turkey body on my Silhouette machine. If you want to do it on your own, basically all you do is create a snow man – big on the bottom and head on top. 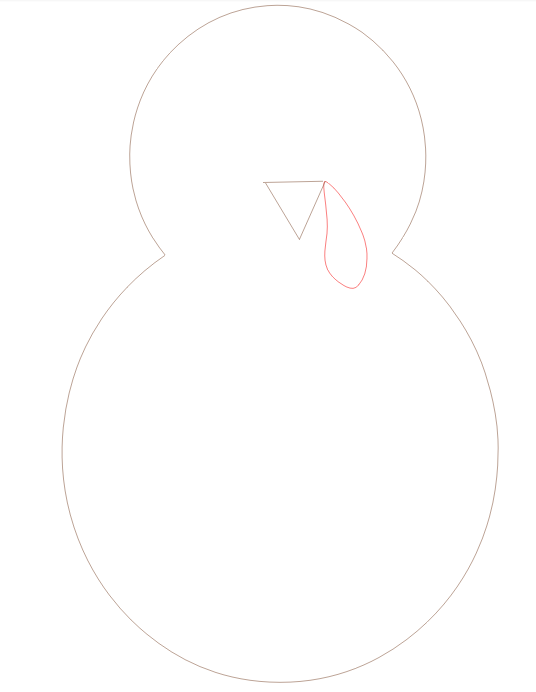 Then I made a triangle beak and just a squiggly thing for the…um…squiggly turkey thing. What is that called? A wattle? 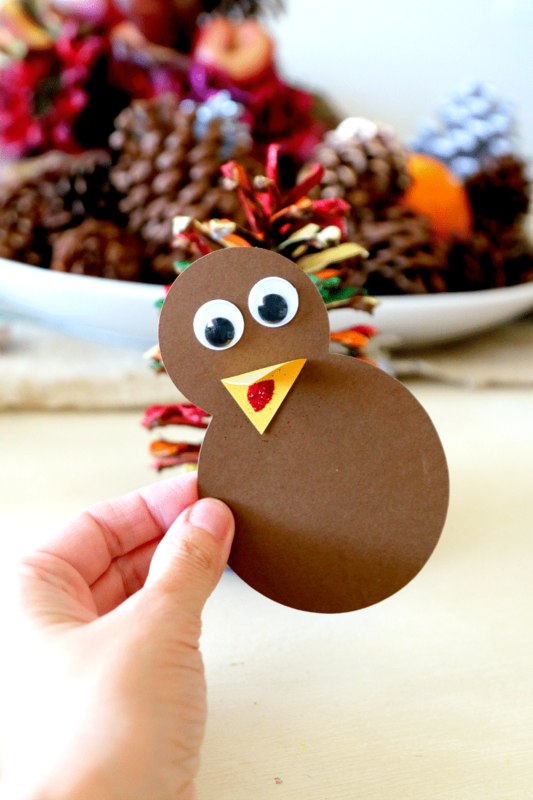 Or you can use my PDF file Turkey Template download to guide you (also doubles perfect for a Turkey in Disguise sheet if you print full). 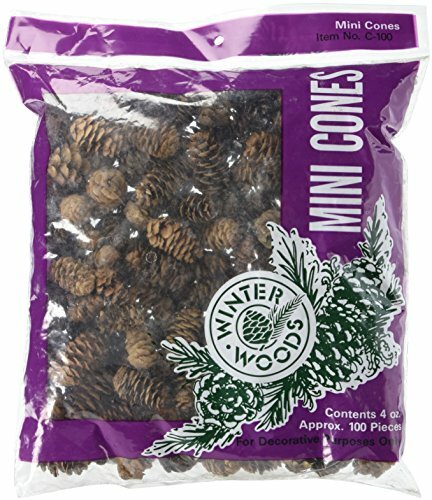 Using for this case, just make sure you shrink it down to fit the pine cone size. 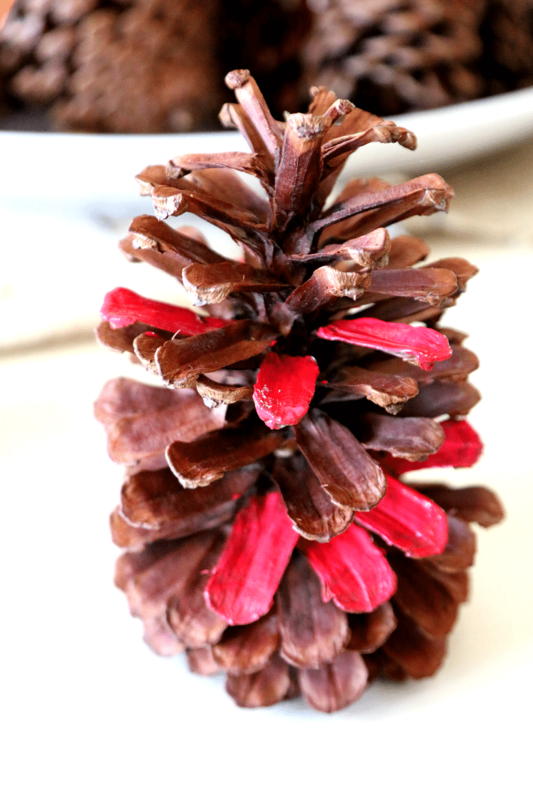 After I had a body, I hot glued the turkey on the pine cone. Voila. Turkey is nearly done! 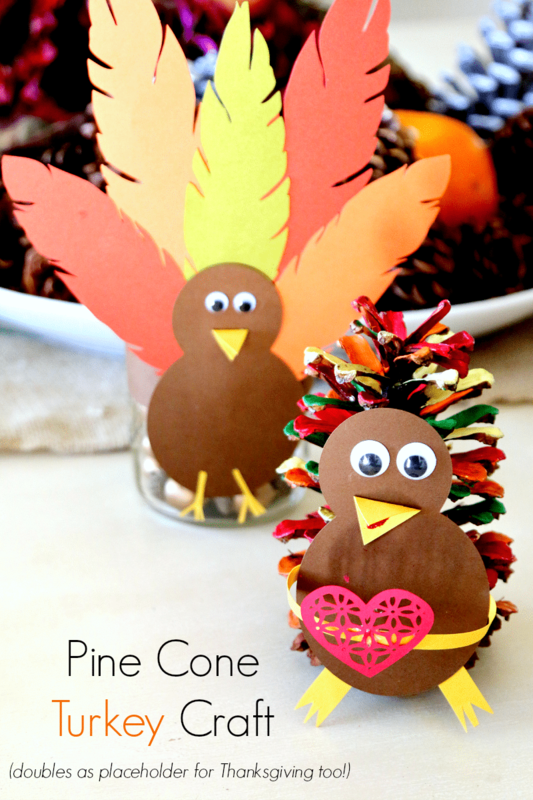 Now get Creative with your Pine Cone Turkey! The rest is up to you! 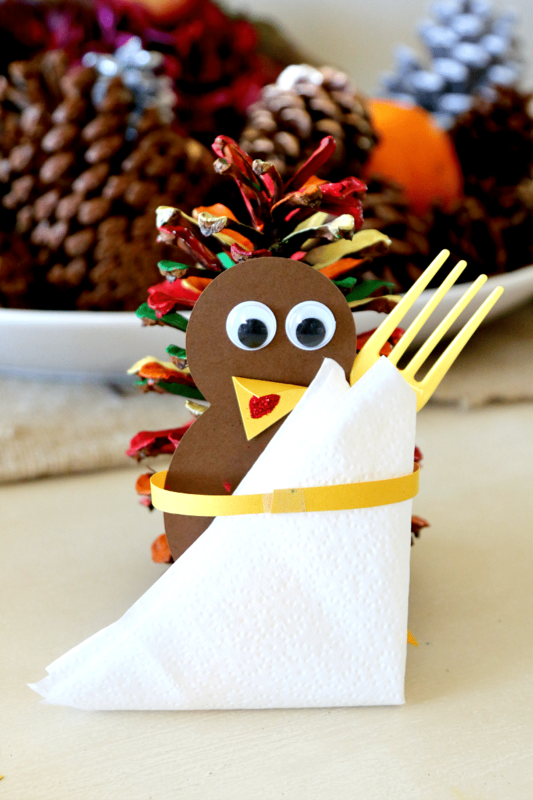 Ours has googly eyes, a little yellow beak and red glitter tongue, little yellow feet and we decided to also give him some arms so he could hug a napkin….or a heart. You can see our picture tutorial below if any of my instructions are confusing. 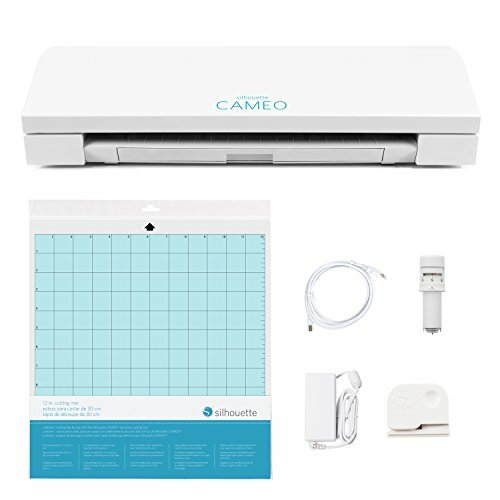 Before you go, you must know that one of my favorite things is owning a silhouette machine. There are no cartridges and its easy to make shapes, buy shapes, or download freebies that do all the work for you. You do not have to go buy hole punches or gosh forbid, hand cut. Hand cuts are awful for me and look like my 5 year old found some safety scissors. 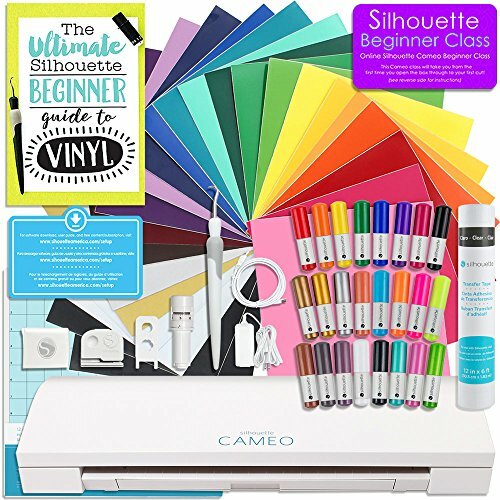 Learn more about the silhouette at these links on Amazon…TOTALLY WORTH IT. Its not a purchase I regret at all! 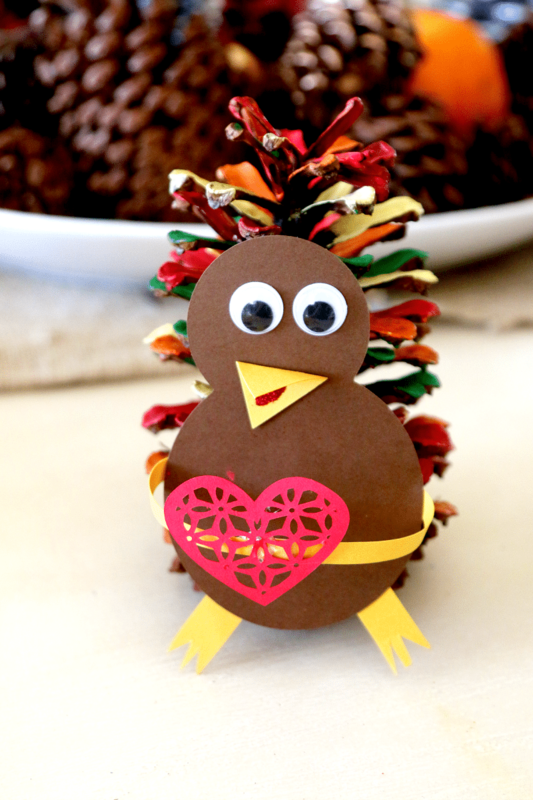 Your turkeys are amazing! Such a fun craft! Thanks so much for linking up to the Monday Funday Party!